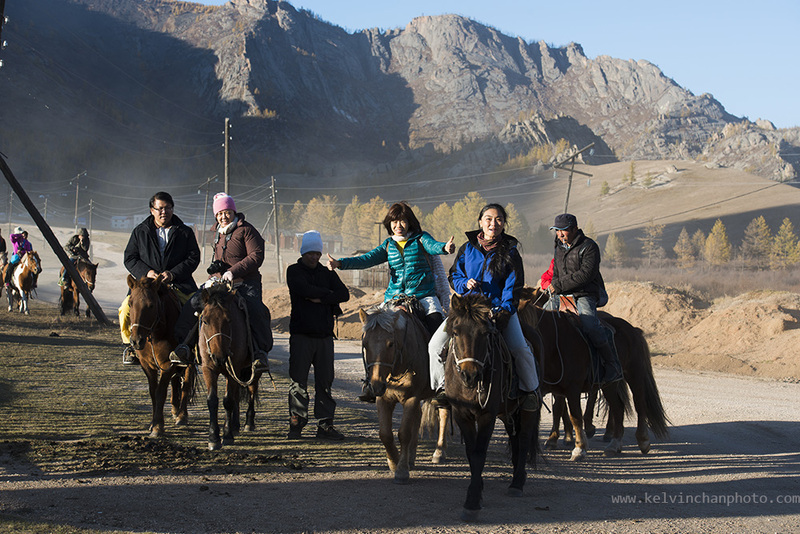 We took a break from the train journey and got down in Ulaan Baatar and spend 3-day/2-night. Checking out some landmarks not too far from the city. 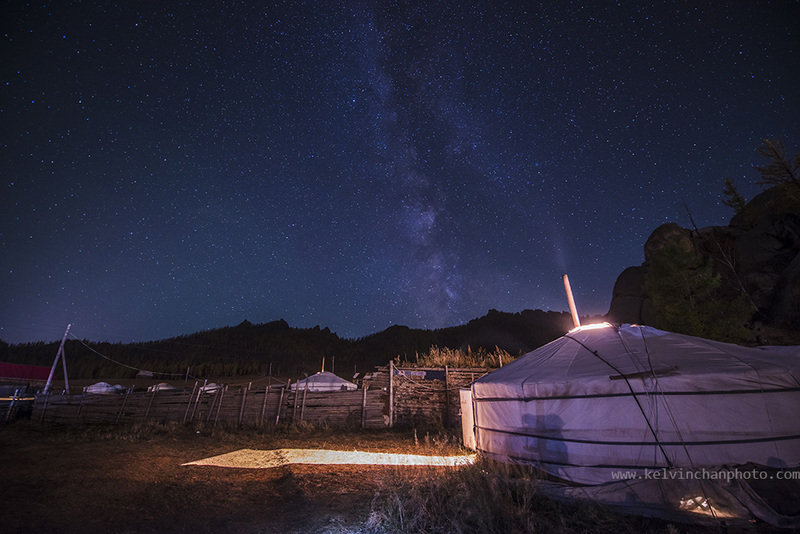 Visiting National Park and spend a night in the a Mongolian tent. We walk to our hotel nearby the train station taking about 15min walk. After checking in we went out for city tour and also to change some local change currency. We stop for awhile at Sukhaatar Square, before went searching for dinner. As not of us been here before, we waste some time walking around and ended up in a neigbourhood with nothing much to eat. 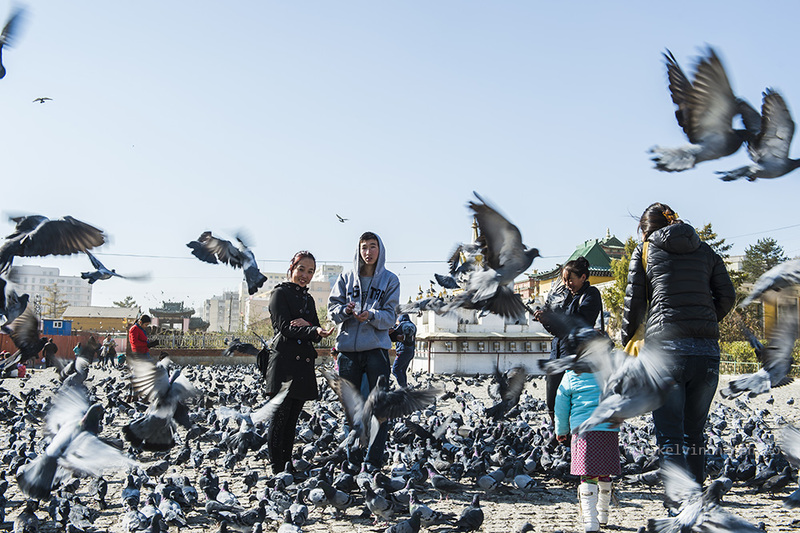 From the Sukhaatar Square, walk towards the main road and turn left is where most of the shops and restaurant are located. 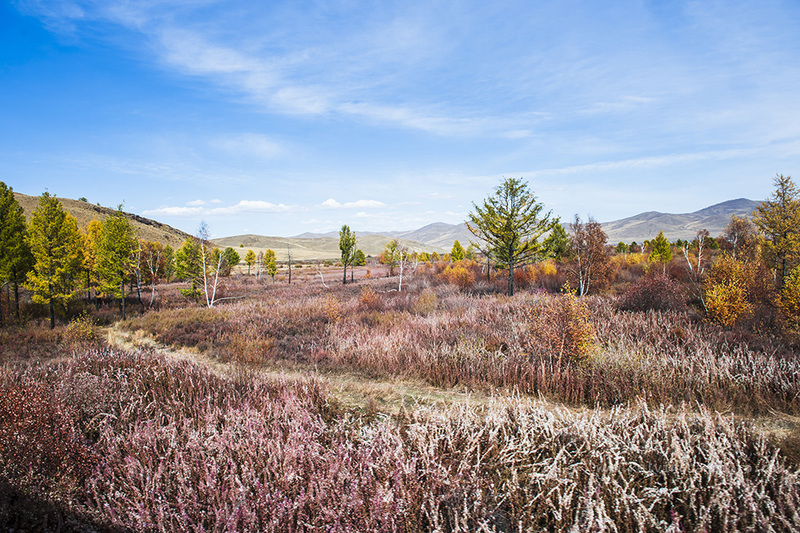 Ulan Bataar Gorkhi-Terelj National Park. 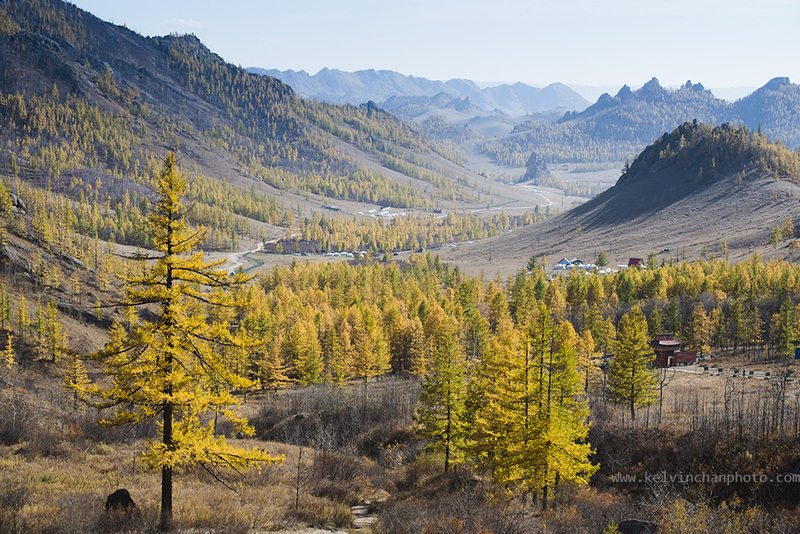 After breakfast in hotel, depart for National Park, visit Aryabal monastery and by later afternoon arrived at our Mongolia camp for the night. 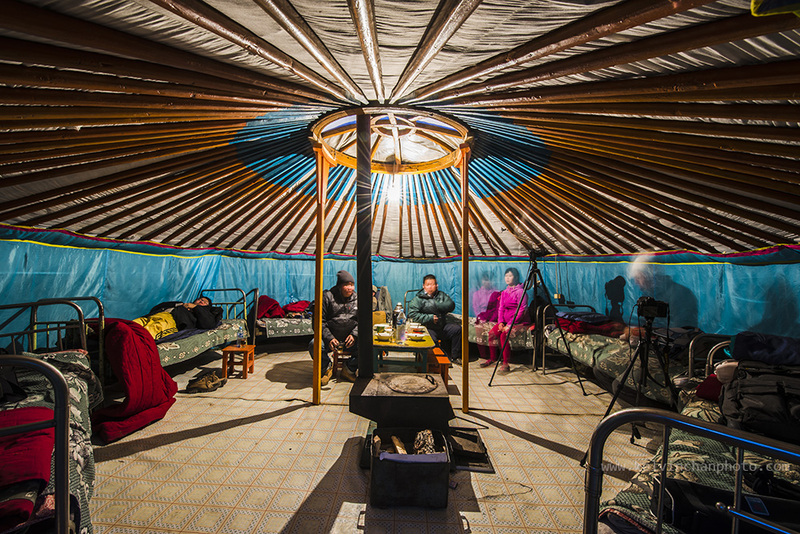 Inside our Mongolia tent where we spend the night. After a simple meal of noodle, there was nothing to do and we went out to take photos of milky way in freezing temperature. After awhile it gets too cold and went back to sleep. In the middle of the night the tent was really cold as the fireplace has burned off during our sleep. Woke up before daybreak shivering in cold and try to start the fire again. 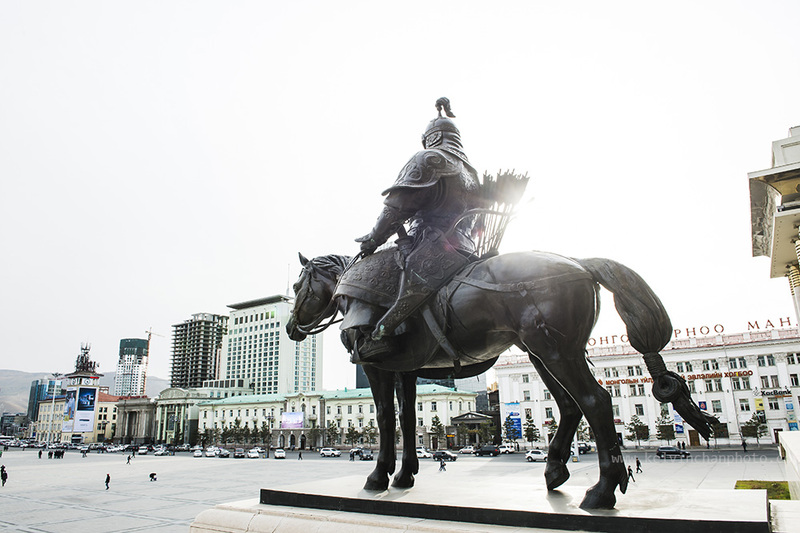 Return to Ulaan Baatar city. 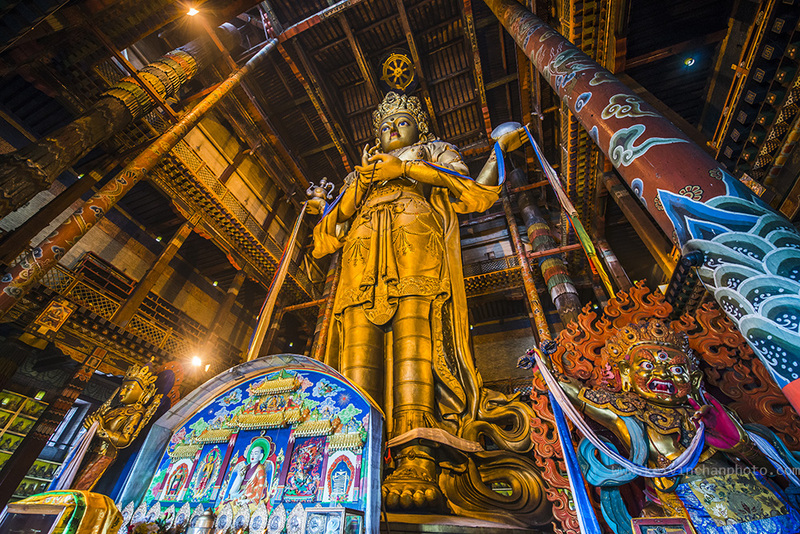 Visit temple ( Winter Palace of the Bogd Khan), Gandantegchinlen Monastery. 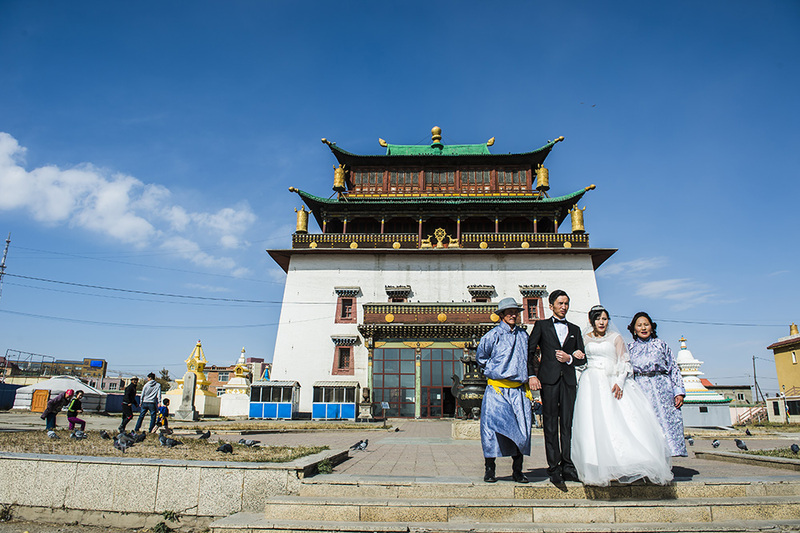 Mongolian wedding couple having their pictures taken outside the temple. 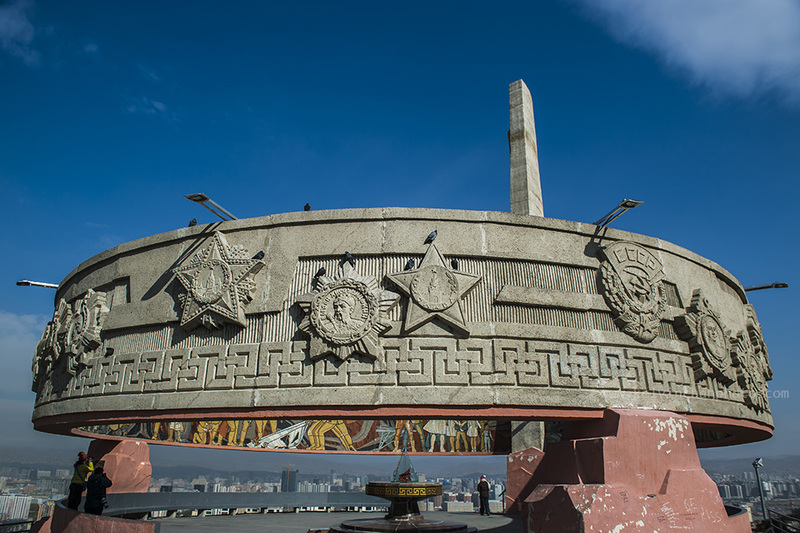 Walk up the Zaisan Hill with the WWII monument in memory of dead soldiers. Before going to the guesthouse to freshen up and then went for dinner and also bought lots of food for out train journey to Irkutsk. 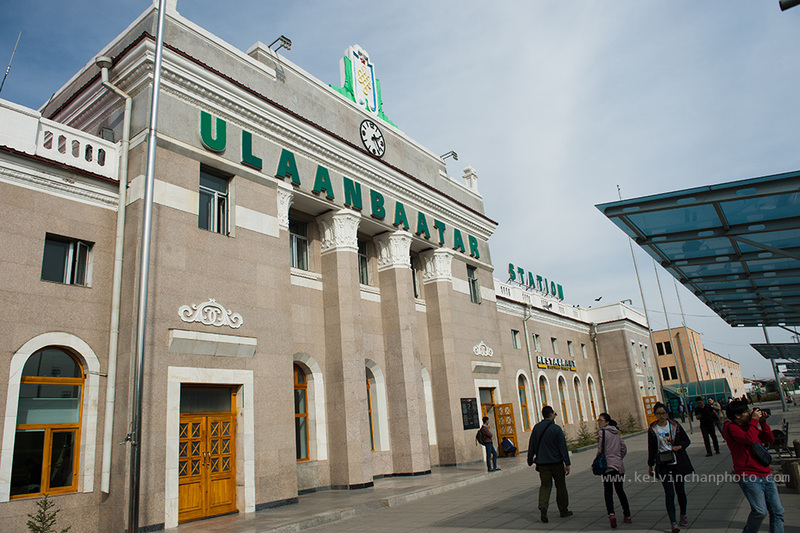 Ulan Bataar – Irkutsk Local Train 263N Dep: 20.25pm. 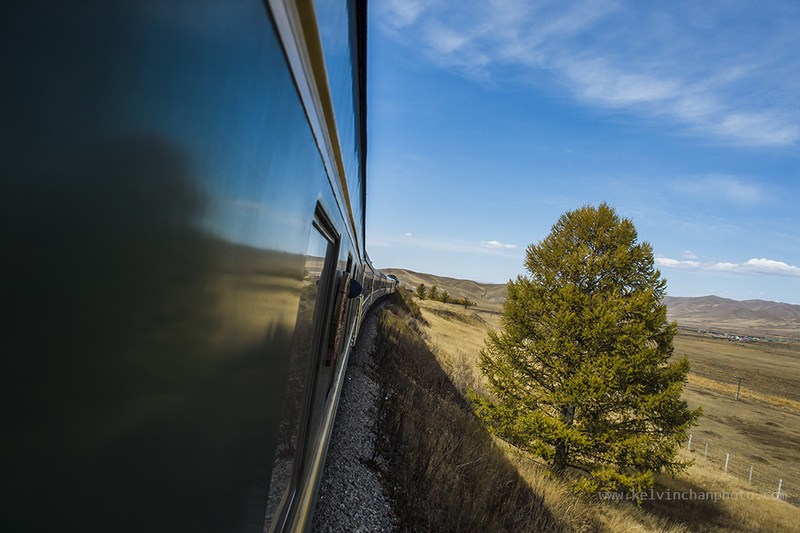 The next 2 days was spend looking out of the window, at time taking pictures. 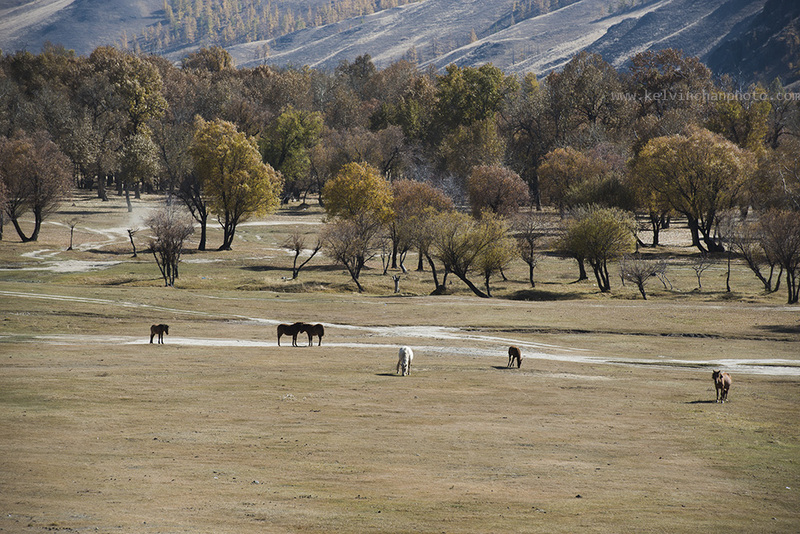 Some of the scenic landscape we passed by on the way to Irkutsk. thanks azrin for dropping by my page here.